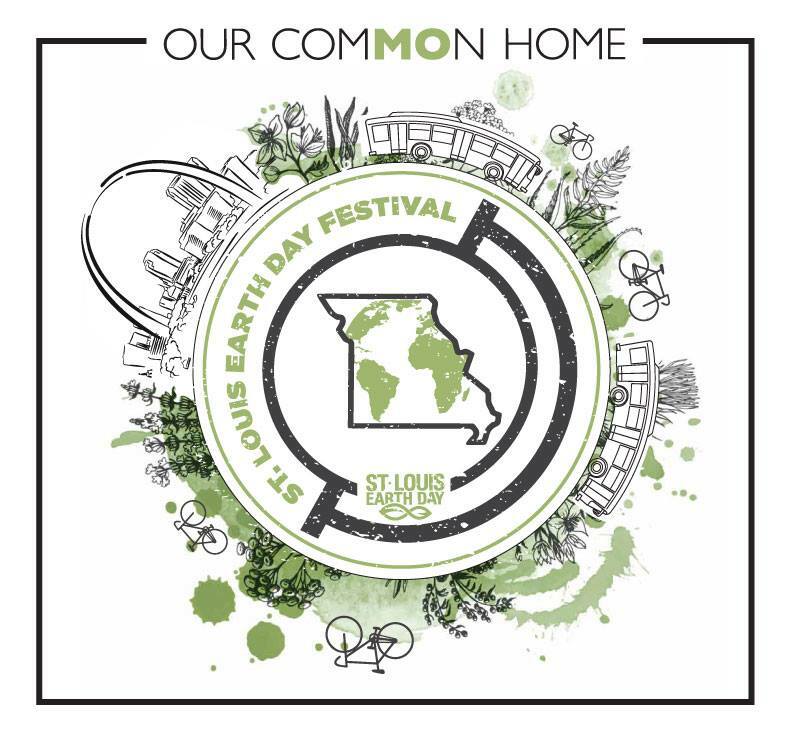 Join us in creating & celebrating a greener St. Louis at the annual Earth Day Festival on April 21-22nd 2018 in beautiful Forest Park. As a proud Green Dining Alliance certified restaurant group, Baileys' Restaurants is looking forward to participating & furthering the mission of serving sustainable. See you there! Newer PostWe Choose Planet Over Plastic!